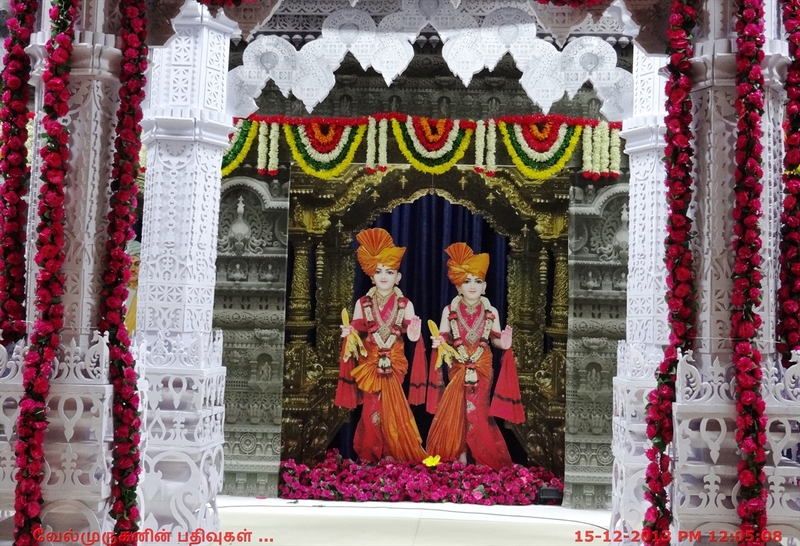 BAPS Refers to Bochasanwasi Shri Akshar Purushottam Swaminarayan Sanstha. 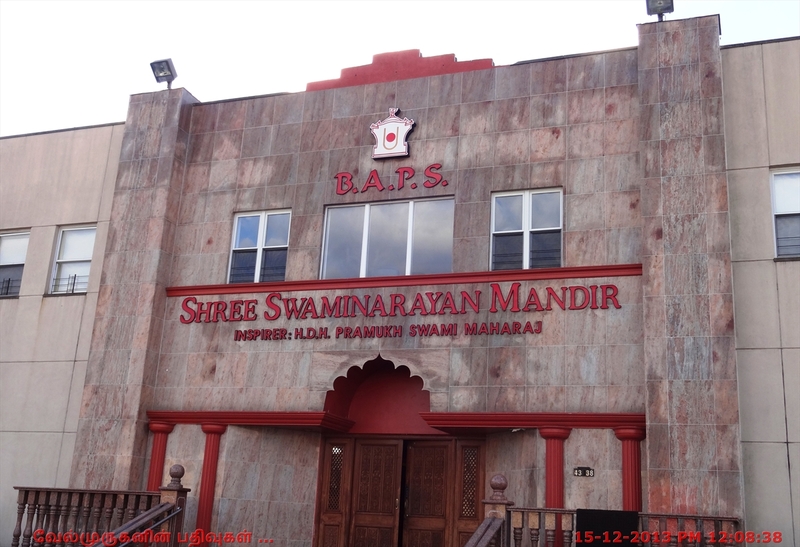 The BAPS Swaminarayan Sanstha is a spiritual, volunteer-driven organization dedicated to improving society through individual growth by fostering the Hindu ideals of faith, unity, and selfless service. The organization was established on 5 June 1907 by Shastri Yagnapurushdas or Shastriji Maharaj (1865–1951), a Sanskrit scholar and sadhu who left the Vadtal Gadi of the Swaminarayan Sampraday in 1905. 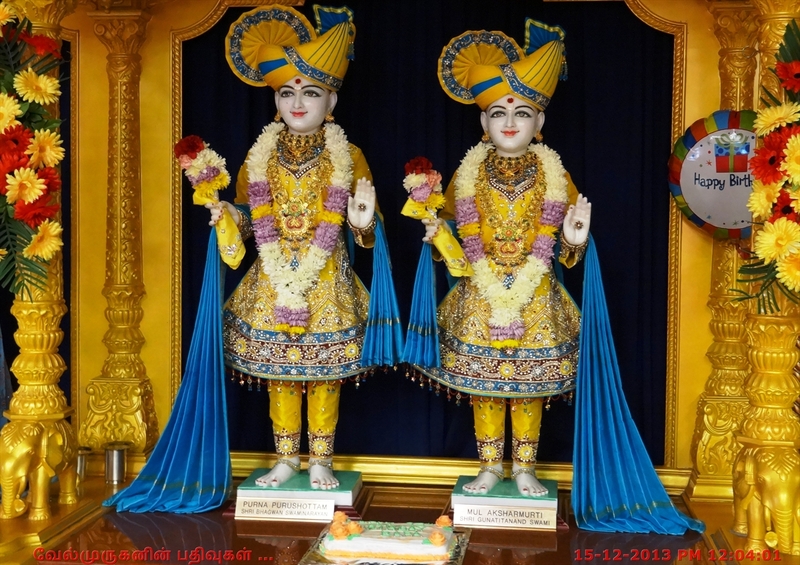 An interpretation of Swaminarayan's teachings led to the formation of this organization. This interpretation is known as Akshar Purushottam Upasana. Shastriji Maharaj's successor was Yogiji Maharaj who was succeeded by present head Pramukh Swami Maharaj. 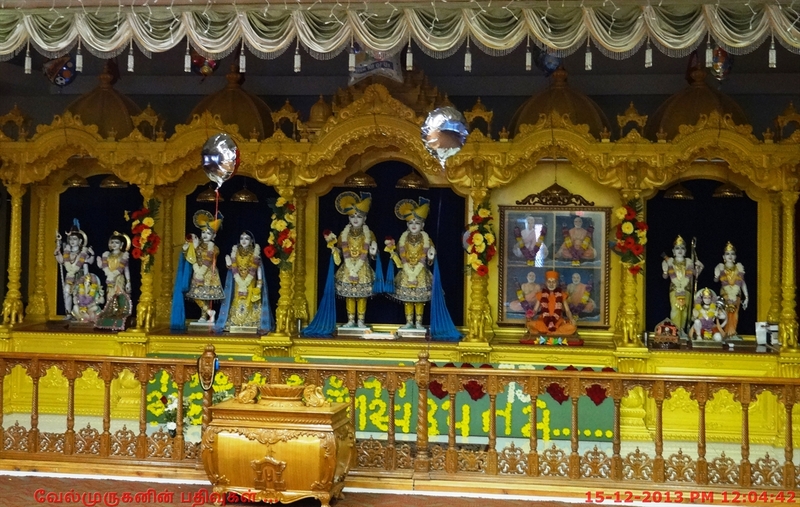 Shree Swaminarayan Mandir New York was the first Swaminarayan Mandir in North America. 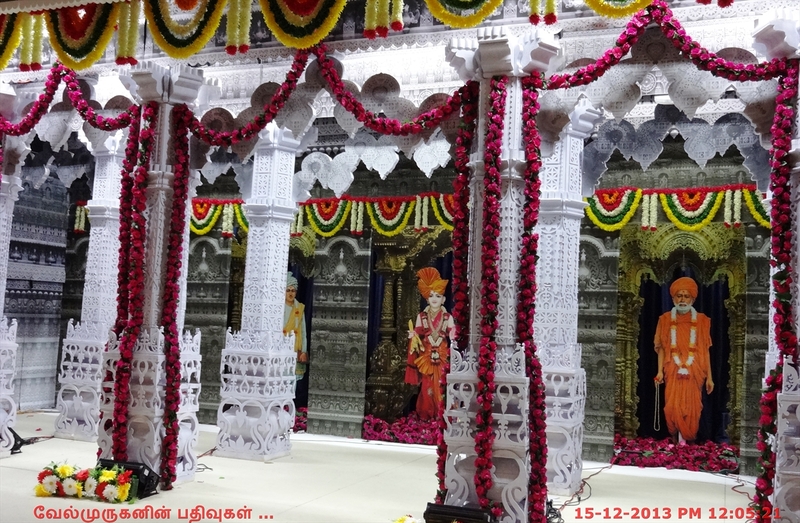 Inaugurated in 1974 by Pujya Pramukh Swami Maharaj, this mandir had been center of the Sanstha's activities for many years. 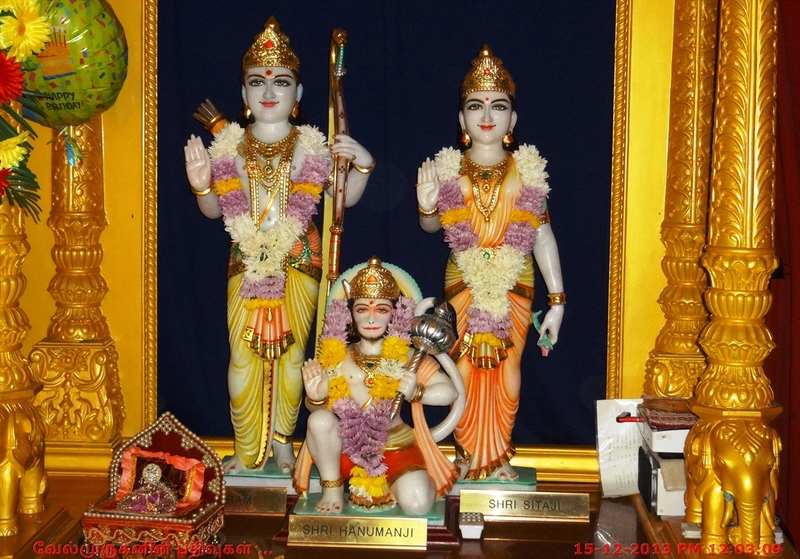 Murtis of this mandir have a great history. 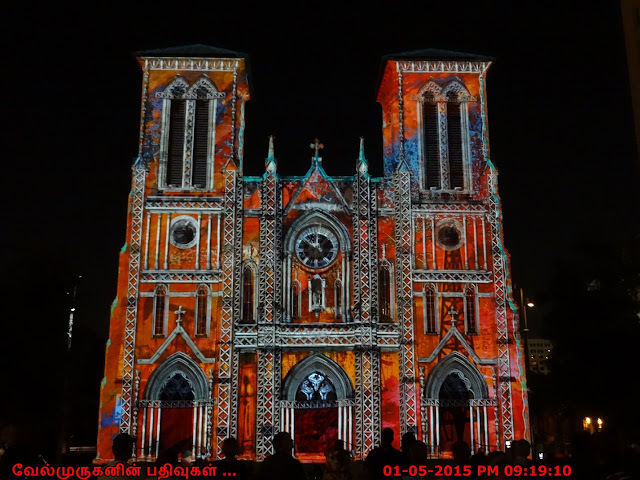 First installed in 1974 by Pujya Pramukh Swami Maharaj, the murtis were painted on canvas. 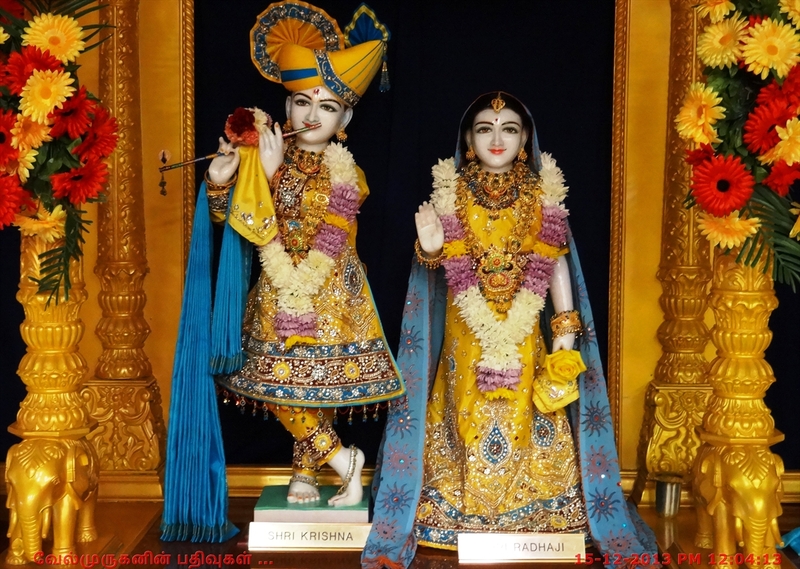 When the mandir was first renovated, the murtis were re-installed by Pujya Pramukh Swami Maharaj on August 28 1977. 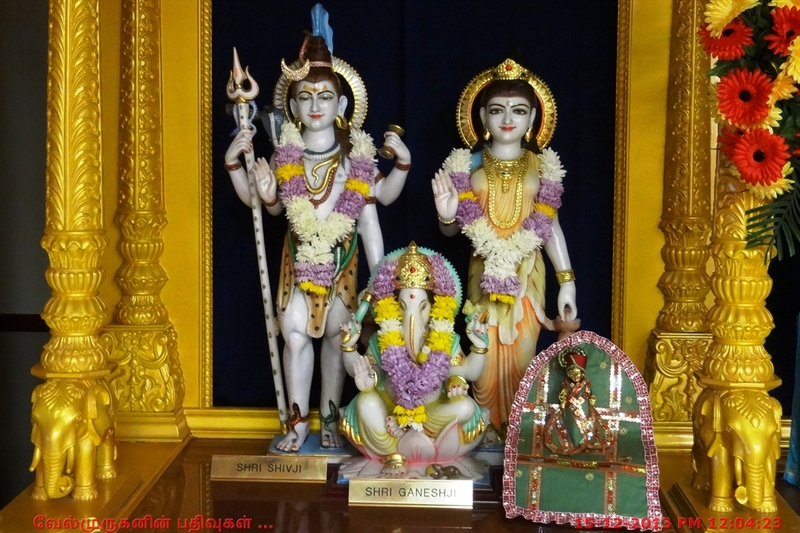 In July 1984, new murtis of marble were installed and the fourth murti pratishtha was performed in May 2004 as new marble murtis were consecrated by Swamishri in a majestic sinhasan.